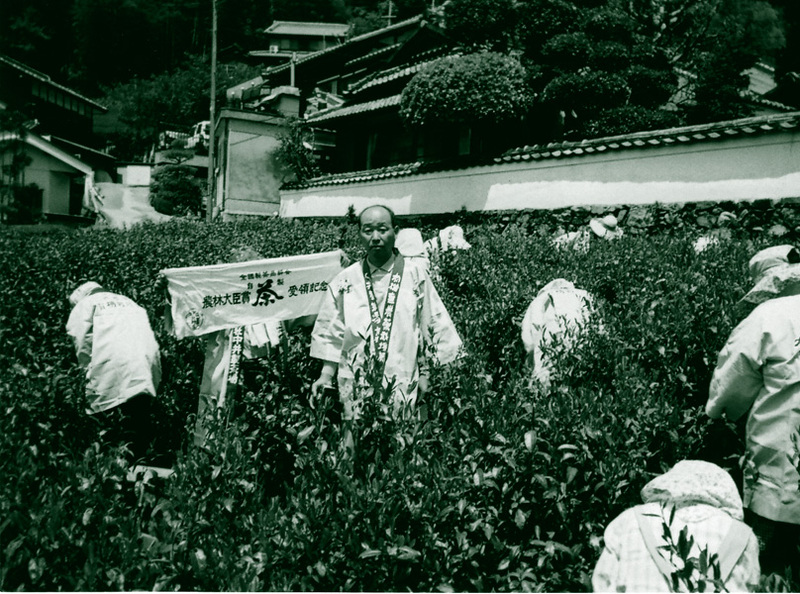 High-quality varieties from the valley Uji near Kyoto one of the areas production of the best green teas of Japan. 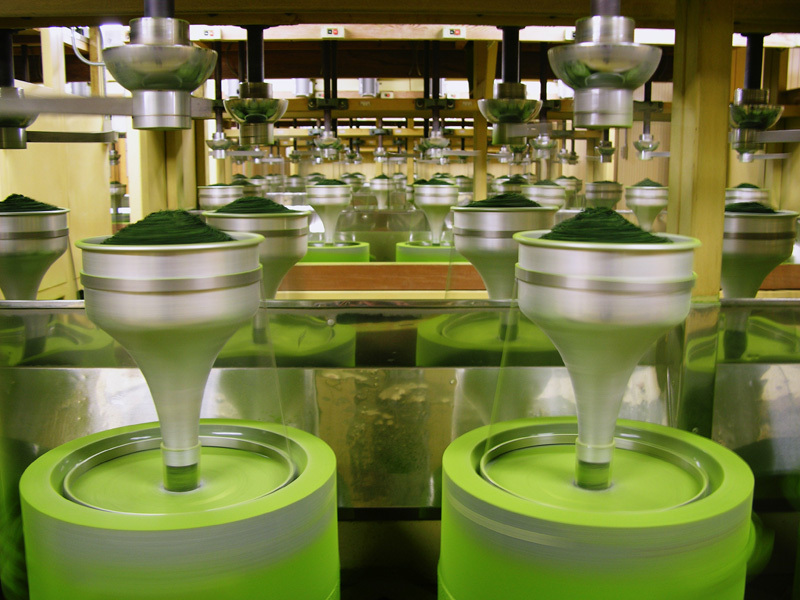 The Matcha is green tea powder, suitable for daily, contains 100% of the properties and can be beneficial used in water in yoghurt, ice cream or another; very comfortable to wear everywhere. 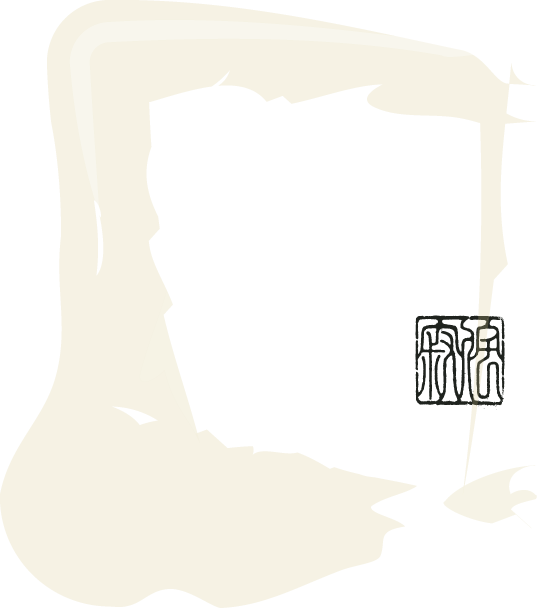 The Matcha is used in tea ceremony, is very perfumed with notes of fresh green jade a joy to taste and the view. 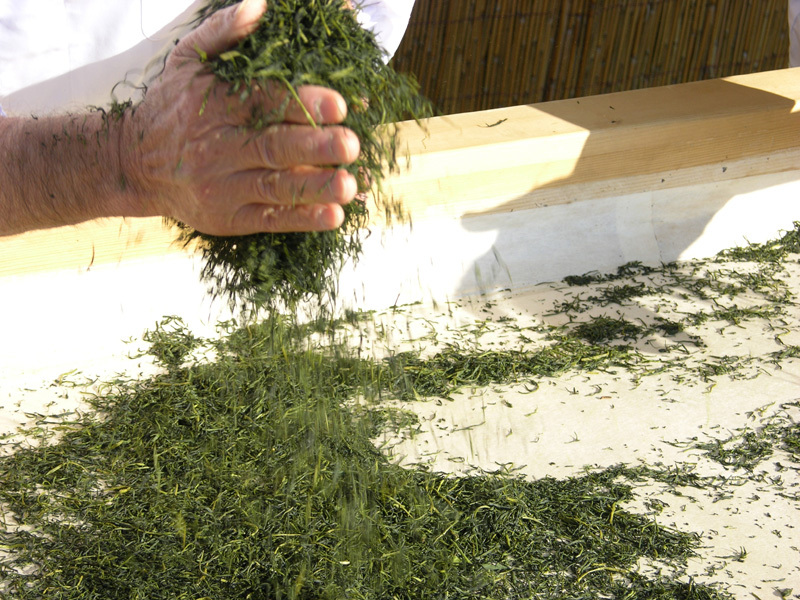 High-quality variety from Shizuoka, area of ​​greatest production of green teas of Japan. Ideal for tea in the morning; harmony of flavors with prevalence of fresh notes This Sencha has a taste slightly astringent. 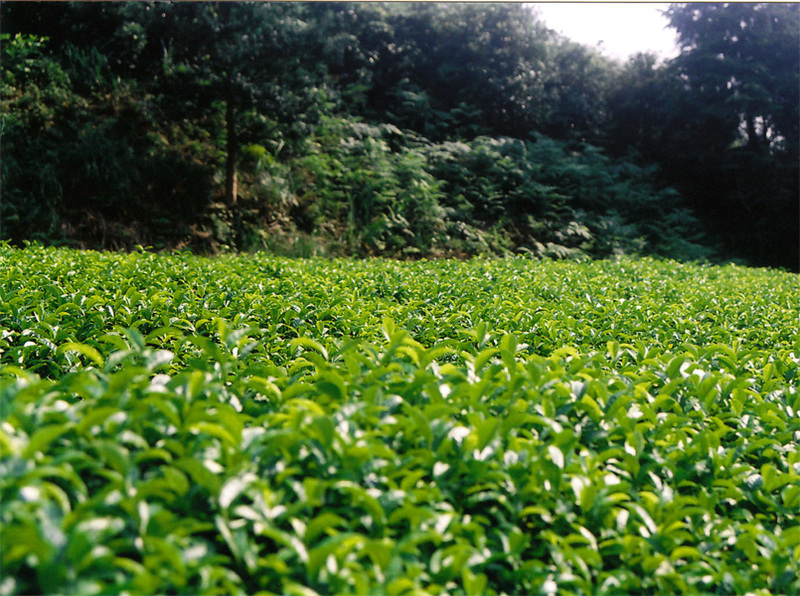 High-quality variety from Kagoshima one of the production areas of the best Japanese Organic Green Tea. Tea for all the hours, but that counts preferably in afternoon, this Sencha is characterized by a bouquet of aromas by tasty notes, initially astringent then sweet. [WabiSabiCulture in collaboration with Dr. Kotaro Tanimoto (Japan Tea Administrator Exporters' Association, Shizuoka) has selected varieties of Sencha [Green tea leaf] and Match [powdered green tea], totally natural and free-from pesticides and chemicals from areas as Shizuoka, Kagoshima and Uji. 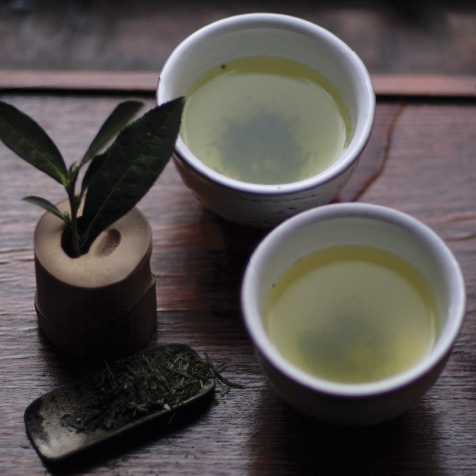 The Sencha come [in order to preserve the freshness and then the beneficial properties] by courier and airmail. 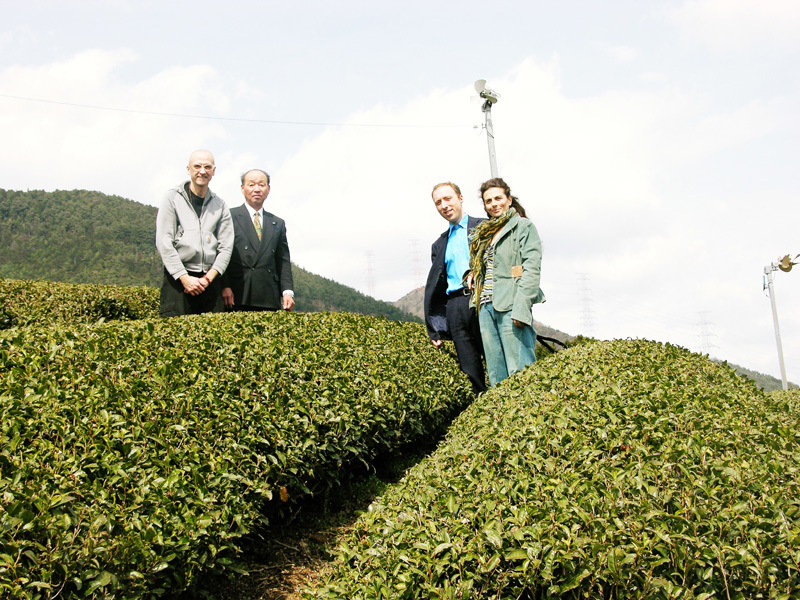 WabiSabiCulture has used organic green tea since 1996 paying particular attention to Japanese culture in the preparation, the choice of water, the ideal temperature and infusion time in relation to tea varieties and preparation methods that can determine different effects contributing through an ancient ritual to the natural well-being of body and mind. by the chado [the way of tea]. 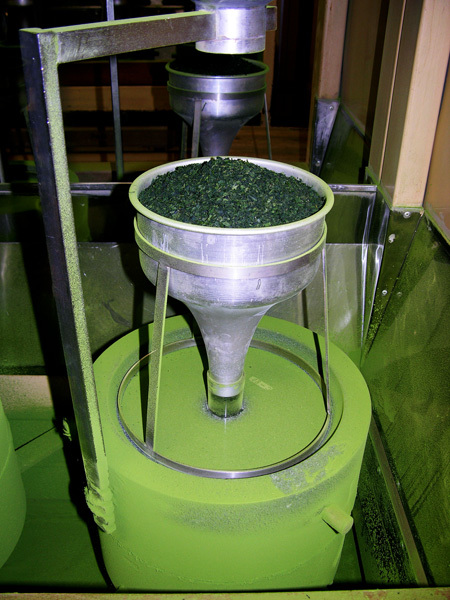 Extra High-quality variety from the valley of Uji near Kyoto one of the production area of the best green tea of Japan. Tea suitable for those who prefer the taste sweet-in-full. This Sencha Uji enotes precious harmony where the aromas merge from Scented notes with a pleasant persistent aftertaste.